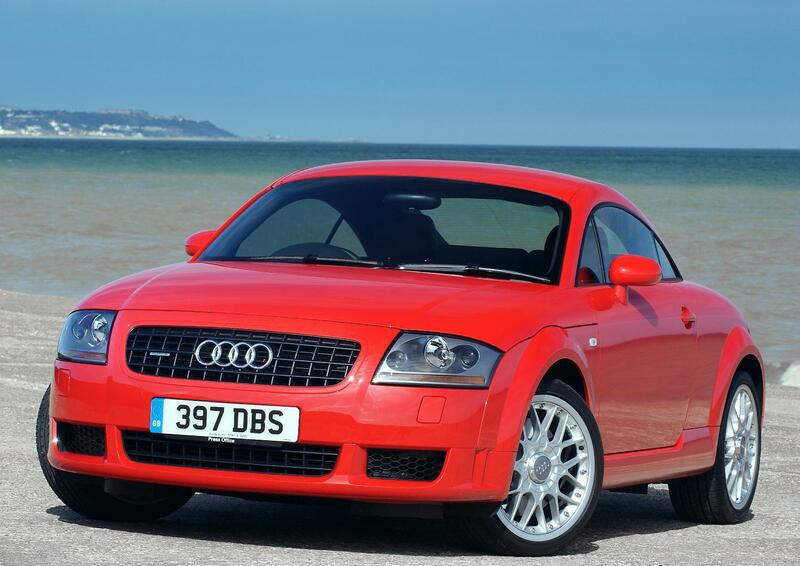 Additional Info: ABS, PAS, TC, EBD, ESP, EDL Click Here To See A Guide To Car Abbreviations. 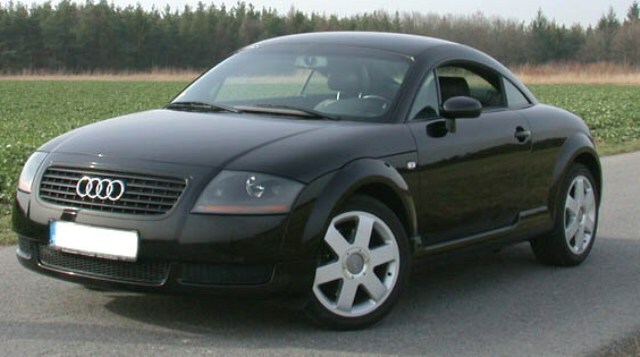 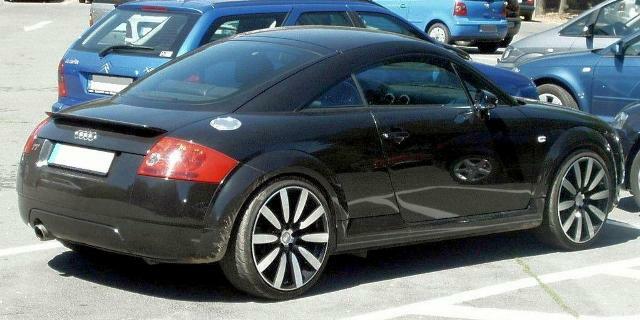 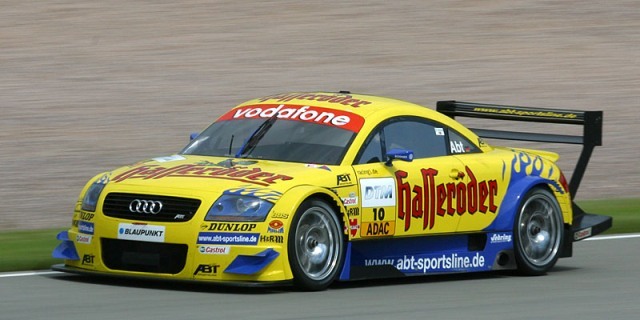 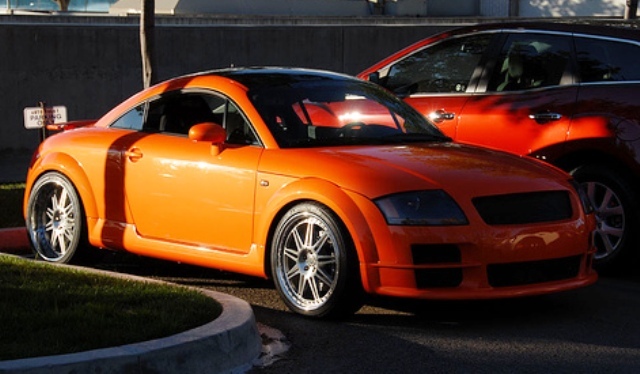 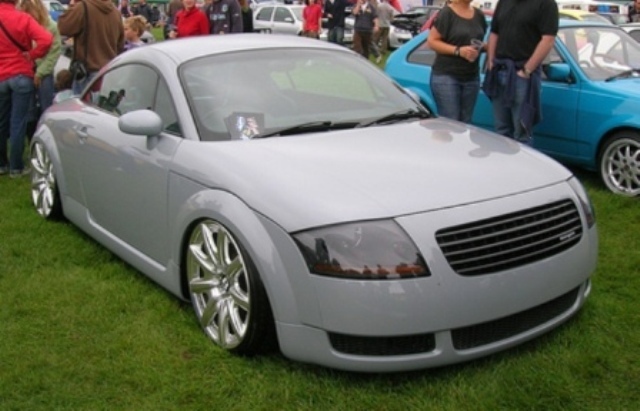 The TT was considered one of the best looking cars by many when it first came out and even today many still love it’s look. 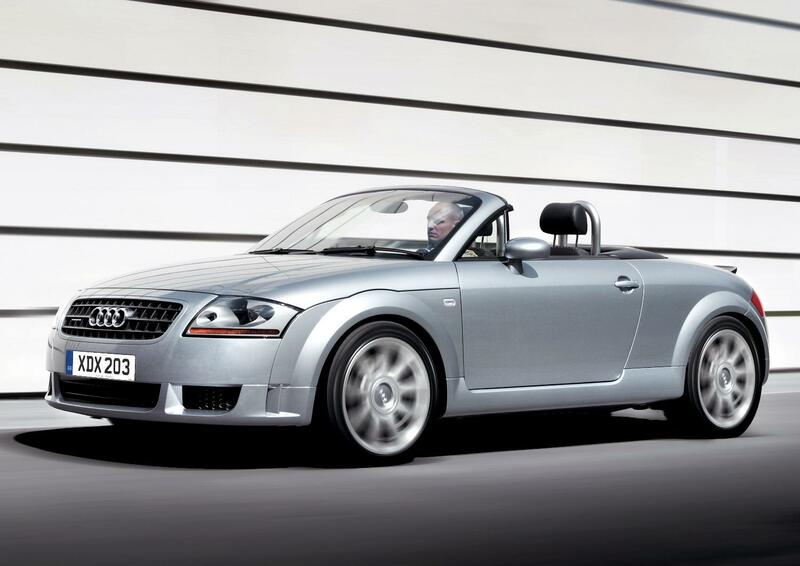 High speed stability was an issue at first, so Audi added an active rear spoiler to combat this. 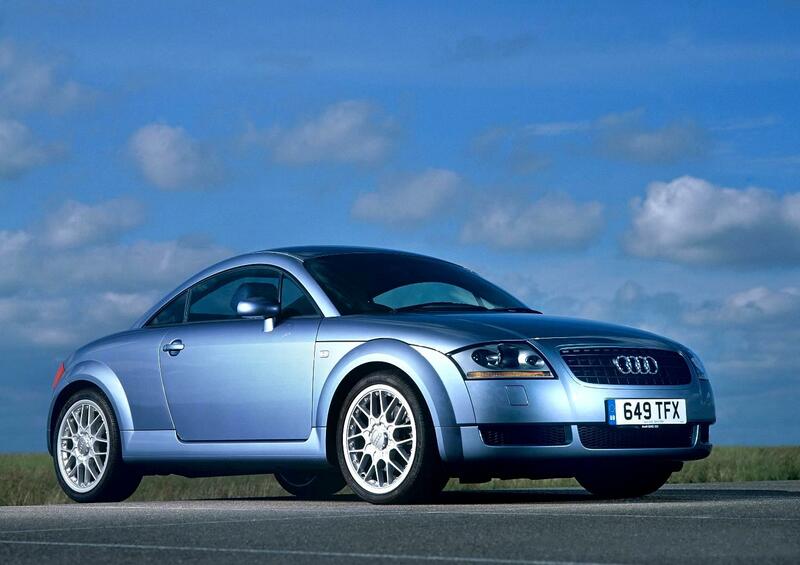 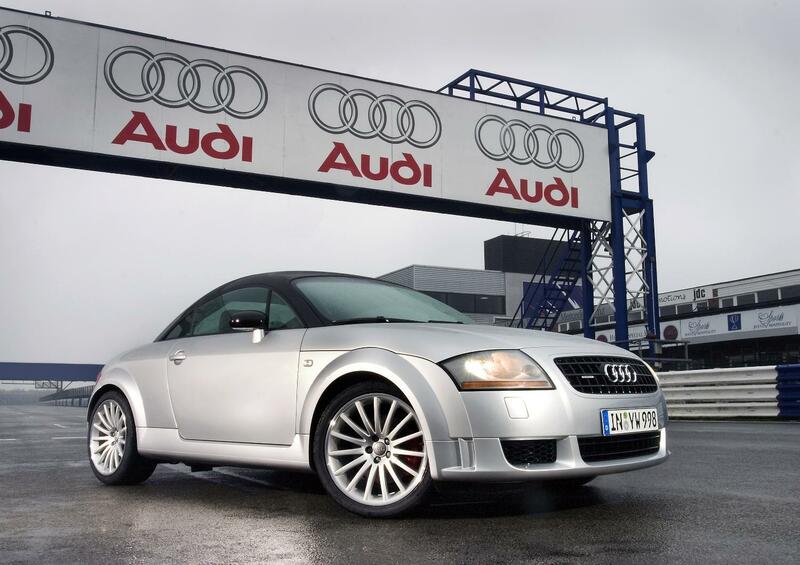 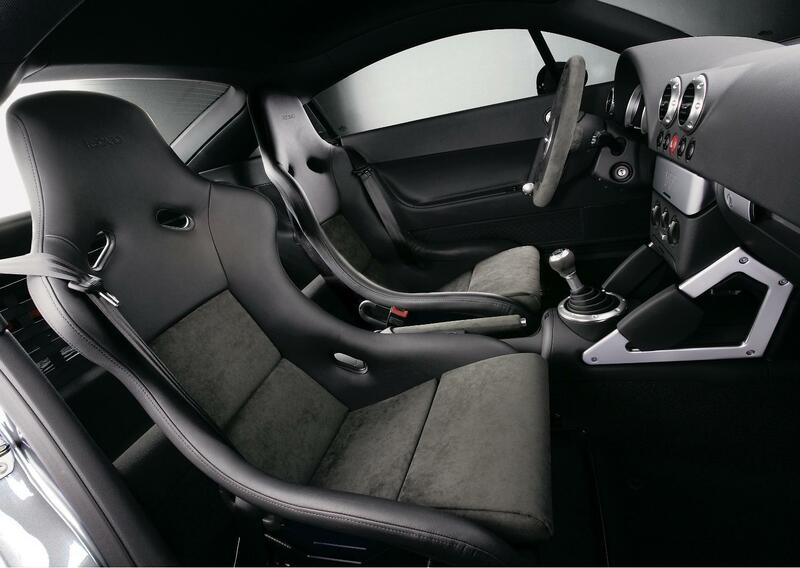 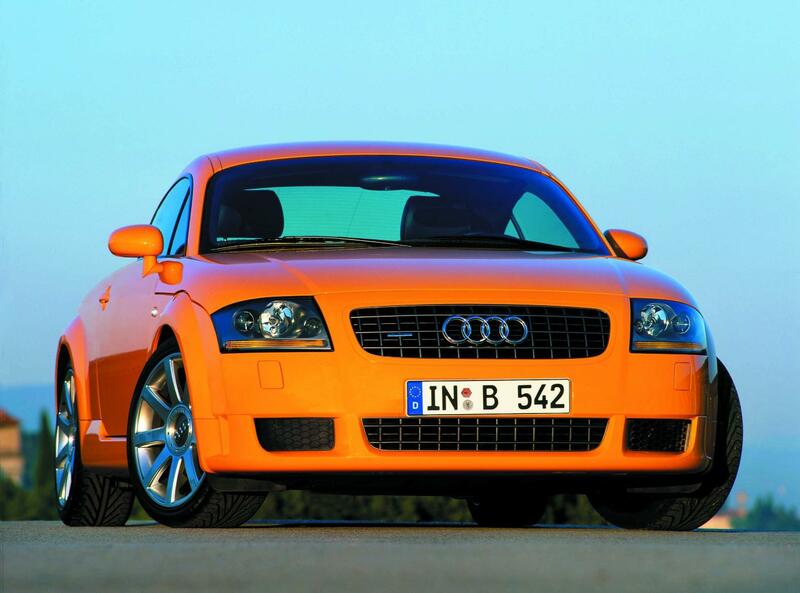 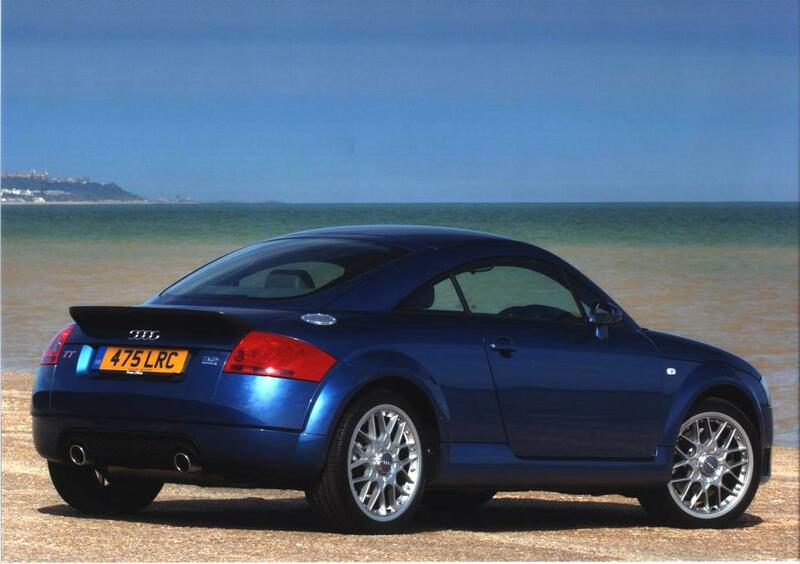 There’s a limited number of 236bhp 1.8 Quattro Sports built in 2005, which will get to 60 in just under 6 secs and also from 2003 a 246bhp 3.2 v6 that get’s to 60 in just over 6 secs. 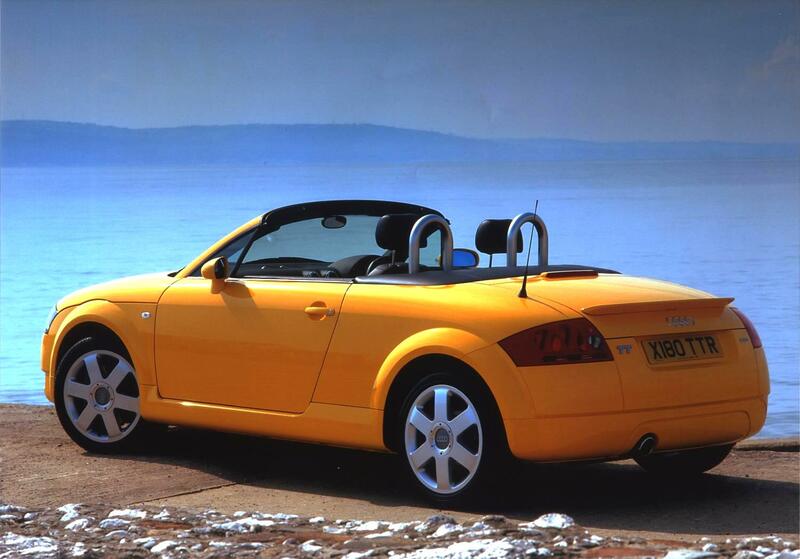 A convertible (roadster) is also available, but only gets 2 seats. 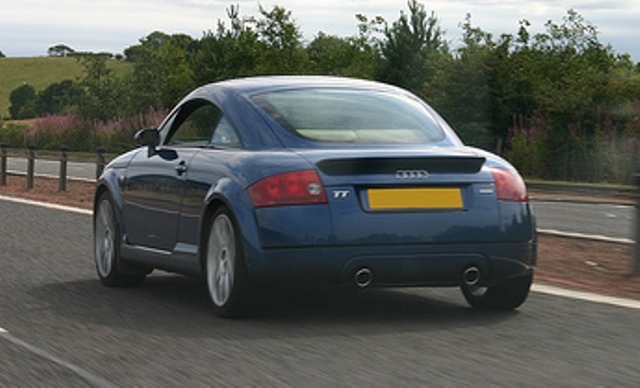 Additional Info: ABS, PAS, TC, EBD, ESP, EDL Click Here To See A Guide To Car Abbreviations.